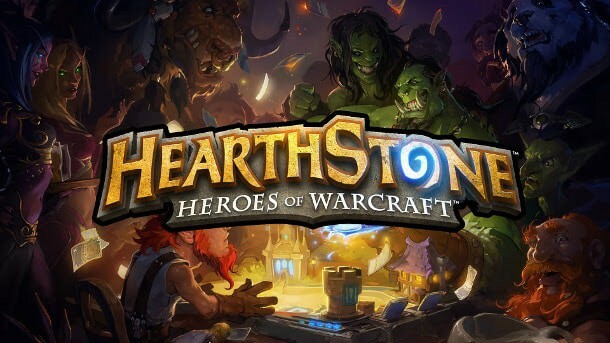 Yesterday’s Hearthstone tournament at DreamHack should have been a time to celebrate the massive leaps in competitive gaming but instead it has been overshadowed following huge accusations of cheating from the competitive gaming community. Popular Hearthstone player Hearthstone player Radu “RDU” Dima won the event, scooping up a massive $10,000 prize, but celebrations were short as the Reddit community posted images displaying in-game messages providing information on RDU’s opponents hand. Hearthstone is a game that depends on a players ability to predict the potential tactics and combinations available to their opponent. Saving cards to counter a big minion or damaging spell can be the difference between a win or a defeat, so it’s understandable that onlookers were outraged to see the messages during the final. “Amaz” Chan, also took the time to deliver his verdict with a video on his YouTube channel.